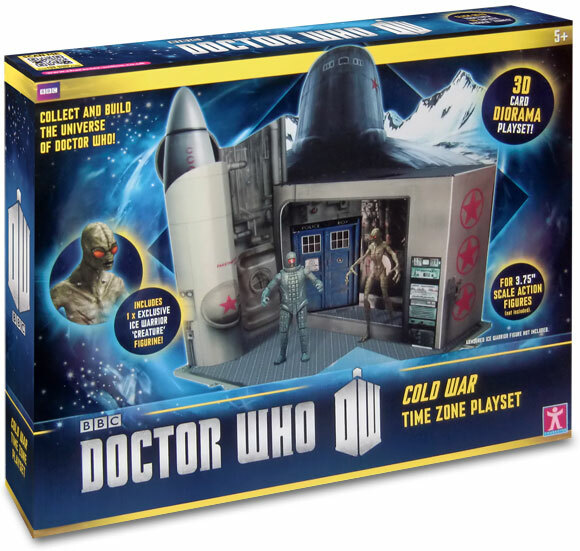 A selection of playsets to tie in with the show have been released to various shops and online stores. Prices vary between £9.99 and £19.99. An example of the Cold War set is below. 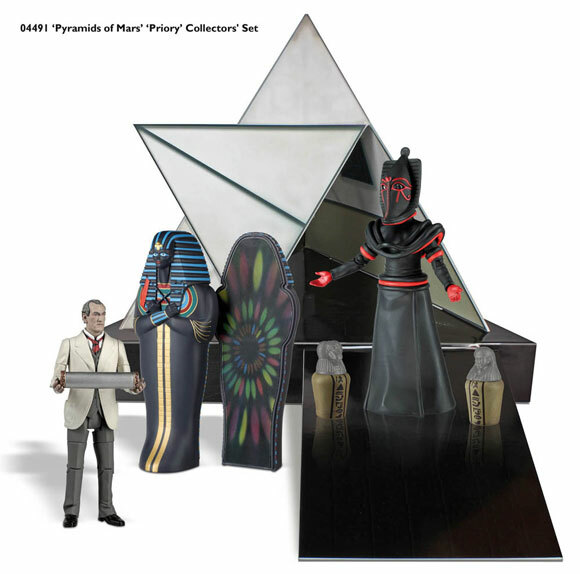 Another set announced for release is the Pyramids of Mars set.